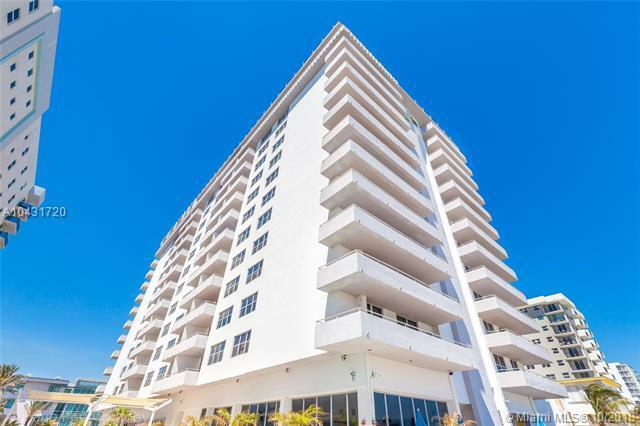 Excellent Opportunity to own oceanfront property ! 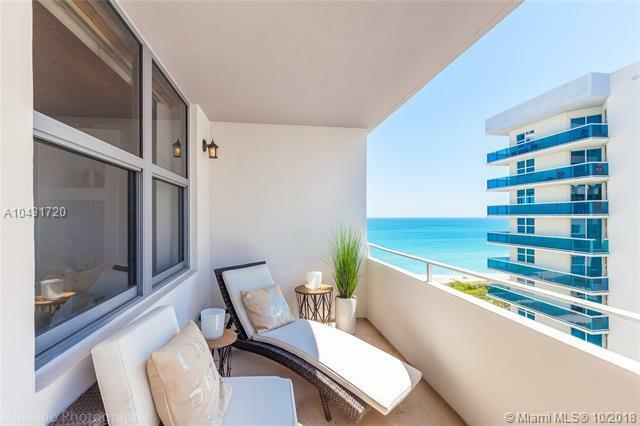 Beautiful 1 bed 1.5 bath unit in Surfside/ Bal Harbor with breathtaking ocean view from every room featuring 918 sq ft of ample living area with stainless steel appliances, granite counter tops. Building has been newly renovated lobby and common areas with new impact windows and doors. 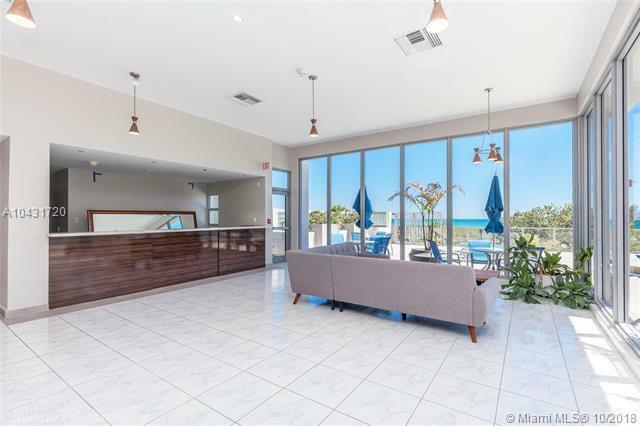 Enjoy beach house living at it's finest. 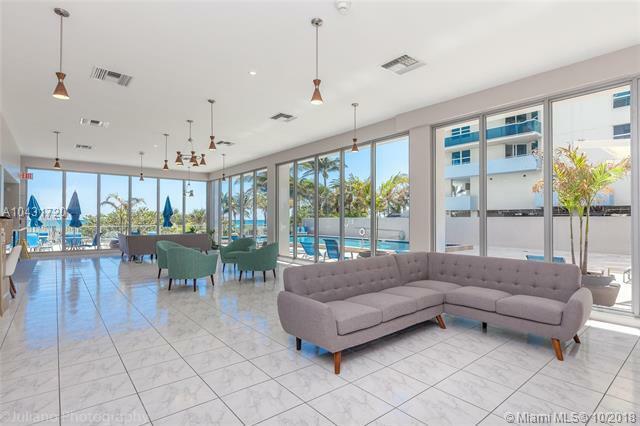 Great pool area with direct access to the beach walking distance to Shops, restaurants and entertainment.